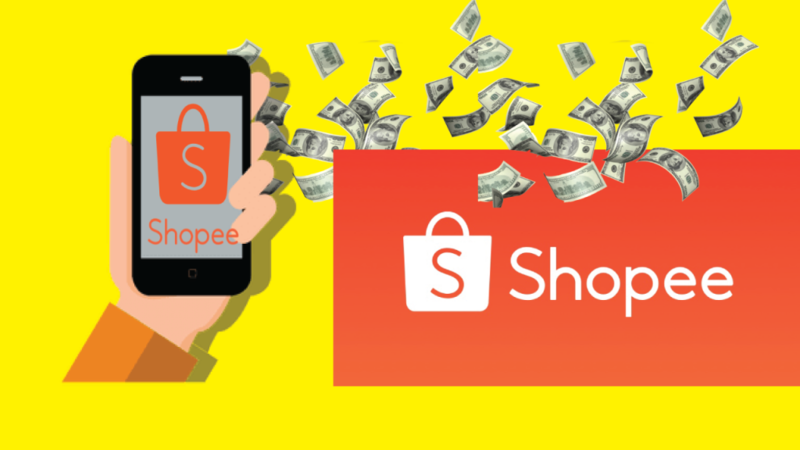 Hari ini saya nak kongsi bagaimana anda boleh buat duit melalui programe affiliate shopee tanpa website. STEP #1 , to apply a free shopee affiliate account ,just go to Involve asia . Go to publisher sign up and key in your email and click on sign up. So when you done ,you will need to click on the verifycation email on your inbox. You need to add property , propert adalah tempat yang awak akan promote affiliate shopee. So ,ini adalah tempat atau cara-cara yang anda boleh promote shopee affiiate. Website , content website ,what we want to use is influencer . So on the platform url column just put in your facebok url or your facebook page name , for example my facebook is https://www.facebook.com/wenghonn ,or www.facebook.com/dropshipmme/. 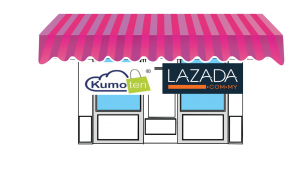 After registered ,you need to go to browse merchants ,and apply for shopee affiliate . Just type on shopee over here , and you choose individual country like malaysia or all the country that supported by shopee ,such as shope singapore and indonesia. Click on apply on the which country”s affiliate shopee you want to promote .opps , you need to wait for about 48hours for your involve asia account to be approve. Is ok , lets us look at how much shopee is paying us , so it is depends on the items ,electornic is 2.1 ,fashion is 4.9. Scroll down abit more you see all the on going campaign that you can promote on your facebook, for example i wana to promote this laptop ,just click on it and copy this link. What you wana do is copy and paste this link to your facebook page or your facebook profile. Previous Cara Buat Duit RM600 Sebulan Dengan Program Affiliate Percuma !